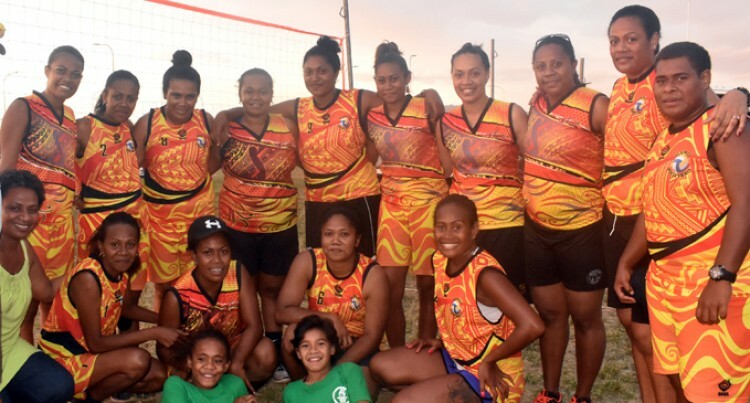 Lautoka- based teams, Topline and Flames Gold took out the men and women’s title of the Grassroot Volleyball tournament at Mount Saint Mary School ground in Matintar, Nadi last Saturday. 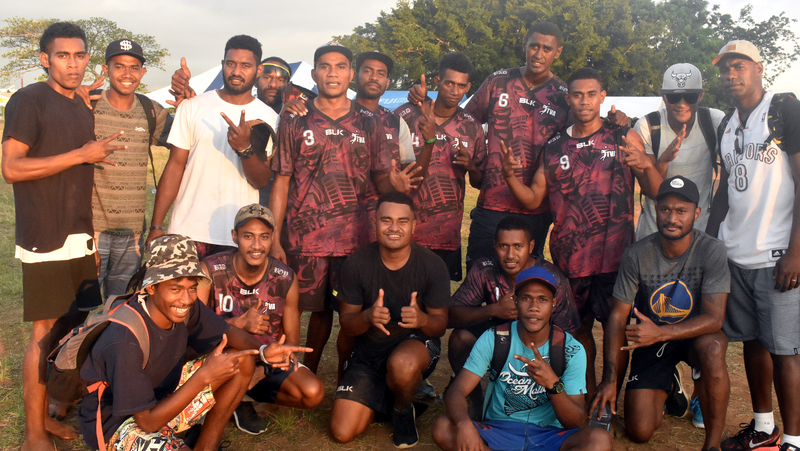 Topline had the services of national reps Atonio Ratu and former rep Mecuisela Vunisa who proved to be their kingpins as they beat Nadi champions Northern Stars in two straight sets in the men’s final. Topline skipper Luke Naivocitabua said: “Our team represents Topline which is our association. “All the boys are from that area in Lautoka and we all play for Culture team. Furthermore, the Teresia Vunibola- captained Flames Gold beat Shield also of Lautoka 24- 15 in the women’s final. Shield consisted of members of the women’s rugby and rugby league players.